We teach skills and habits for better land stewardship wherever you live. This is the second year of Land Scouts at Pond Gap Elementary School in Knoxville, TN. I've had the pleasure of working first with Matt Callo and now with Elias Attea, both AmeriCorps VISTA Volunteers through Pellissippi State Community College's Service Learning program. Both have given good feedback on how the Scouts work and can be improved to serve Pond Gap's after school program. Below are badges now en route to Attea's troop. If you're interested in hosting a troop or using the Land Scouts with an existing group I want to help that happen. In addition to the newly launched Land Scout Guide Book, there's a curricular outline of all ten core values and how to teach them with young people. You can download a free copy of the Guide Book here. It explains how to get started hosting a troop and earning the Observation badge. The rest of the badges and activities are spelled out in the aforementioned outline. It's still a rough draft and not yet published, please email me if you'd like a copy of it. Behold: The Land Scout Guide Book is online and free to download. Read all about it, share with friends and family, and start yourselves a troop! and propagating Land Scouting in barren lands. While you don't have to join the Land Scouts to practice good stewardship, becoming an official Scout enables you to earn our embroidered patches. 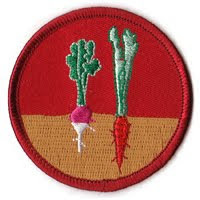 You can read up here about the activities required to earn badges. If you would like to earn a badge, complete the prescribed action, and mail documentation of your experience to katie [at] urbanlandscouts [dot] com. We will send you your badges as well as a pdf form to fill out. 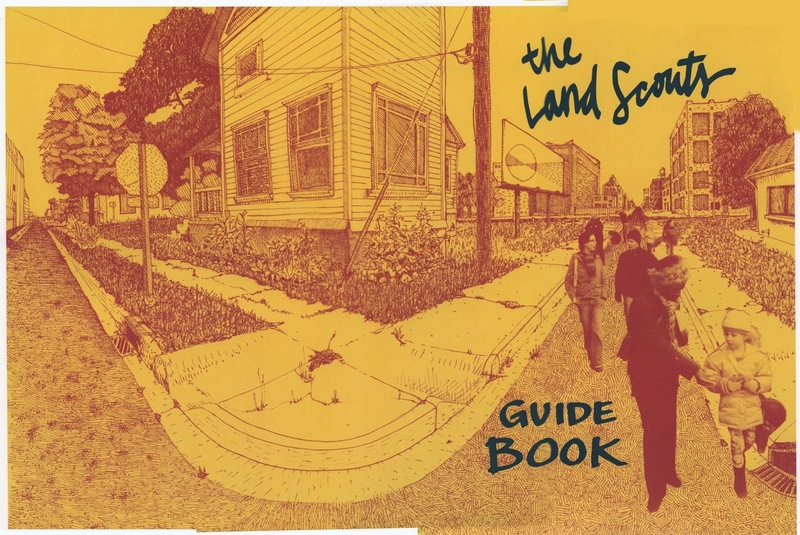 The Land Scouts by Katie Ries is licensed under a Creative Commons Attribution-NonCommercial-ShareAlike 4.0 International License. Copyright Katie Ries, 2010. Simple theme. Theme images by Airyelf. Powered by Blogger.